Jesus sent the Spirit of God to empower the church to accomplish the plan of God. PF explains how the Holy Spirit is just as relevant and vital today as we strive to accomplish that same plan 2000 years later. 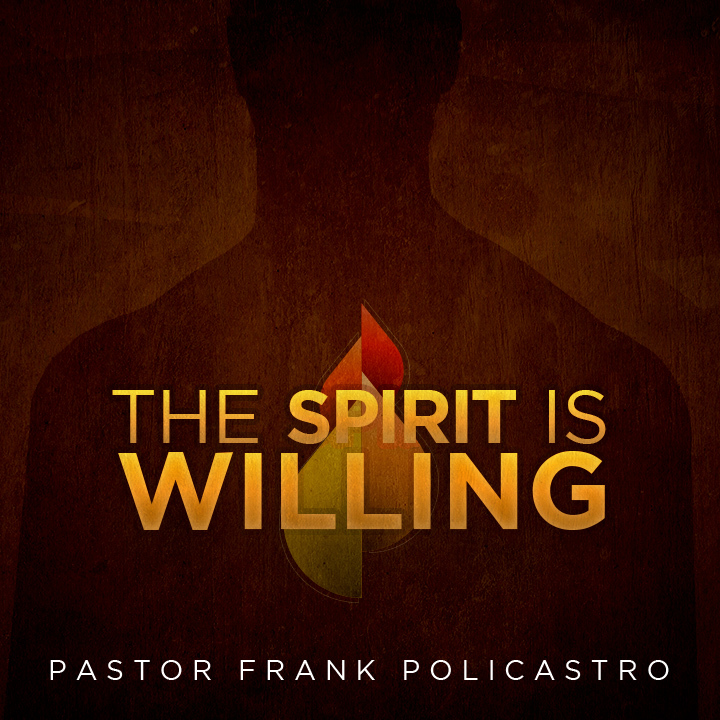 Enjoy this thrilling message and get motivated to step out in the power of God!